It doesn't take much to find something amazing every day. 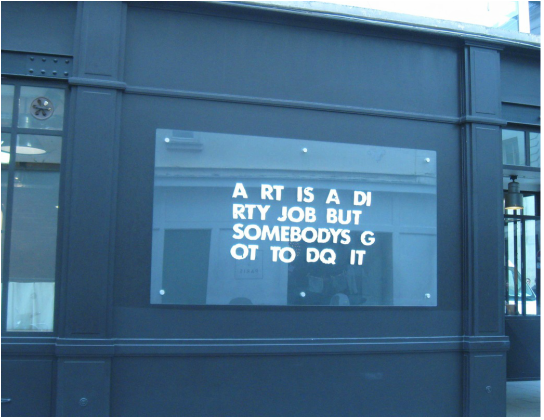 This is my place to share with you the amazing things in ALL THINGS ARTS: artists and creators who surprise us, outdoor and public art that amuses or enlightens us, places and spaces that enchant us. 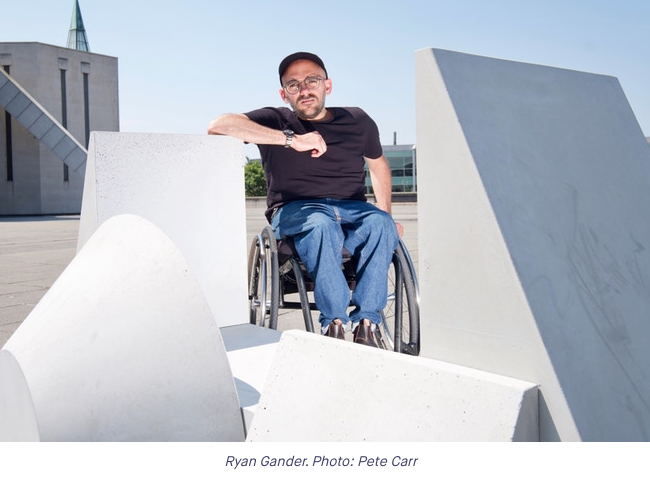 As part of a public art exhibition and arts festival in Liverpool UK, Artist Ryan Gander has dissected a model of an architecturally beautiful local cathedral and is using those pieces to help children learn about architecture and design public benches which he will fabricate into real public art. "If the work of tombobnyc doesn't bring a smile to your face, then we don't know what would." Find more whimsical street art by this imaginative artist. Indian Nek Chaud built a whimsical and intricate garden of sculptures made of recycled crockery, broken pottery, shattered glass, rocks, and urban junk. Seth Globepainter loves to paint kids at play. Watch a video. All past Daily Amazings can be found HERE.